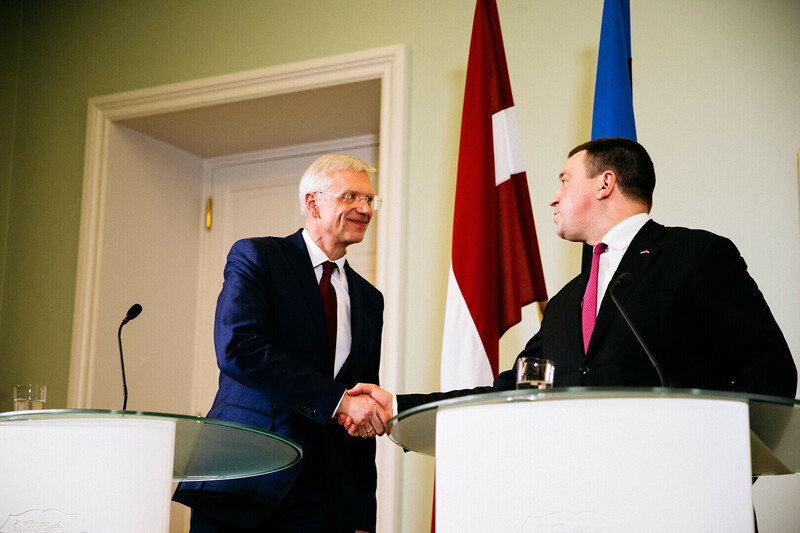 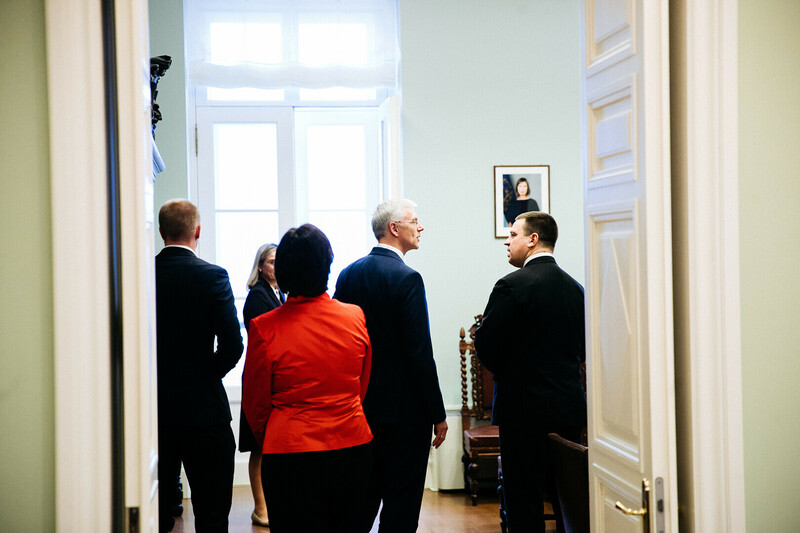 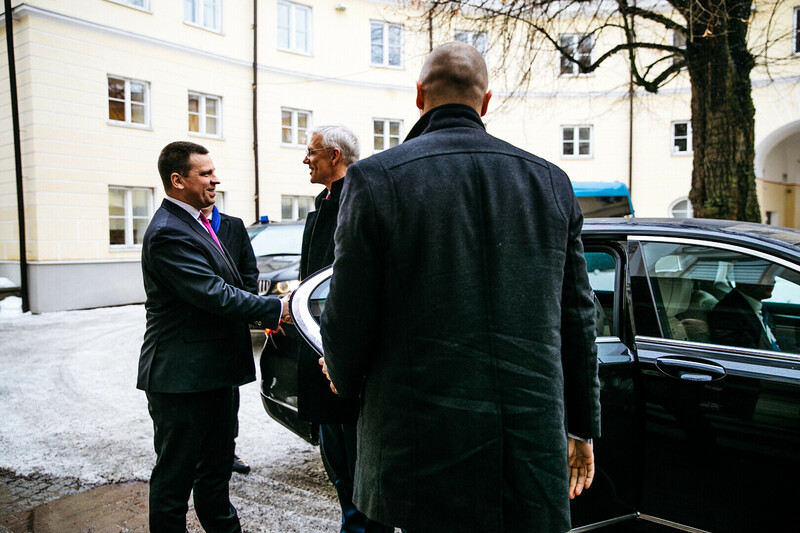 Latvian Prime Minister Krišjānis Kariņš, who took over as head of the Latvian government late last month, paid his first foreign visit to Estonia, meeting with Prime Minister Jüri Ratas (Centre) in Tallinn on Friday. 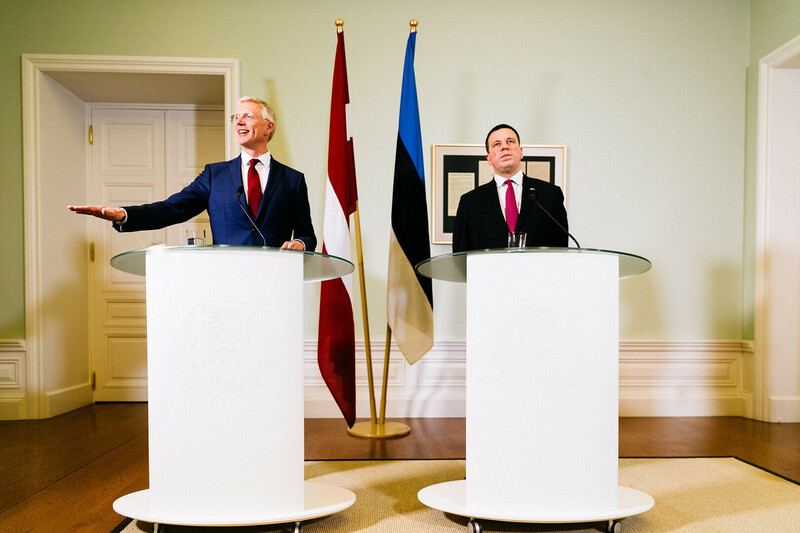 At their meeting, the two heads of state discussed EU-related issue, including Brexit, the next Multiannual Financial Framework (MFF), security as well as transatlantic cooperation. 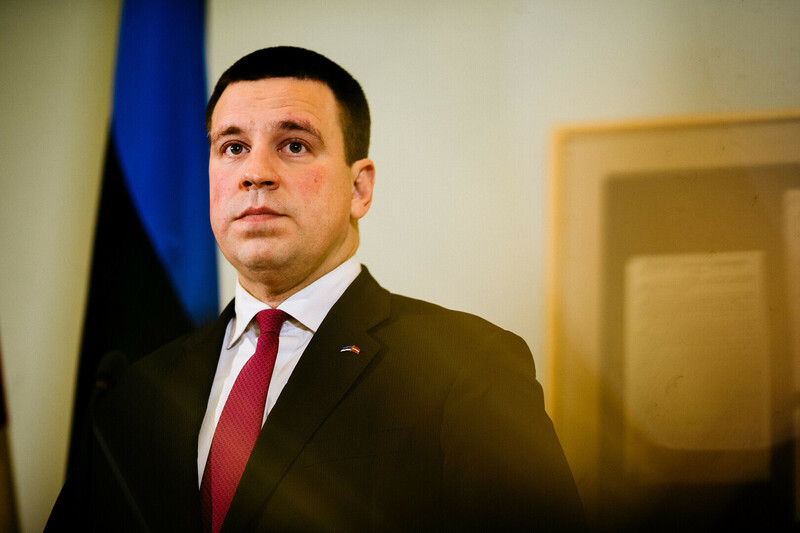 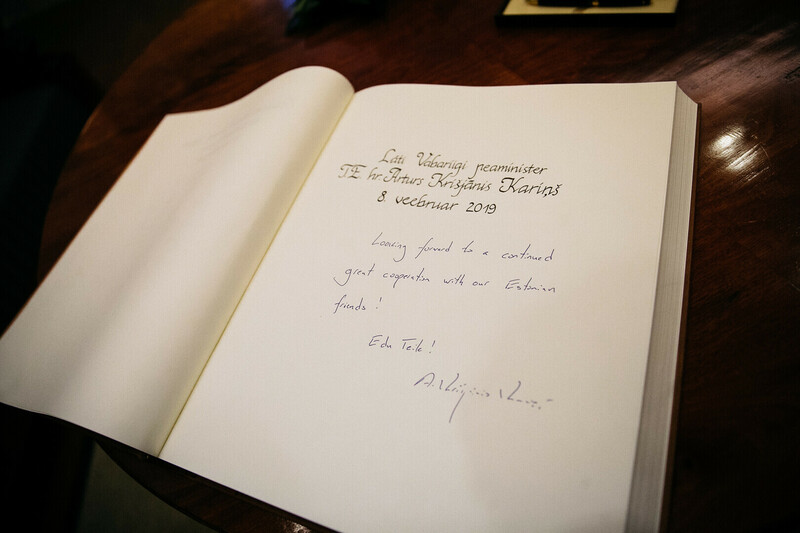 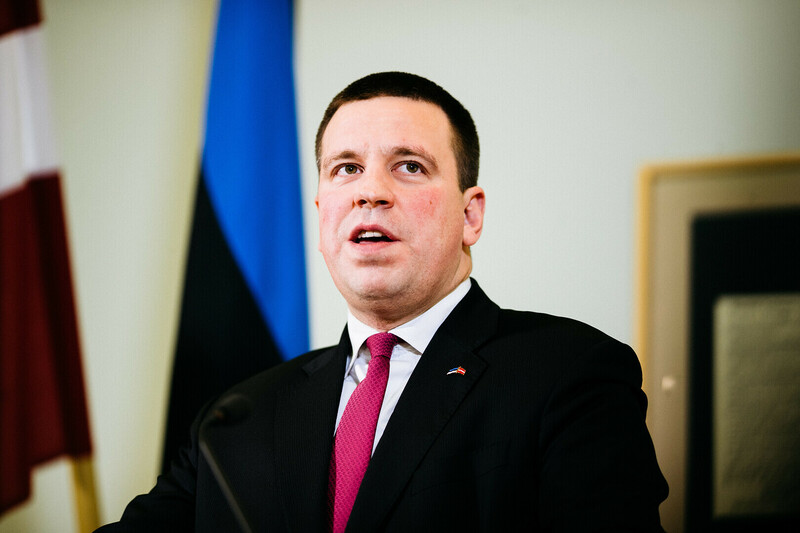 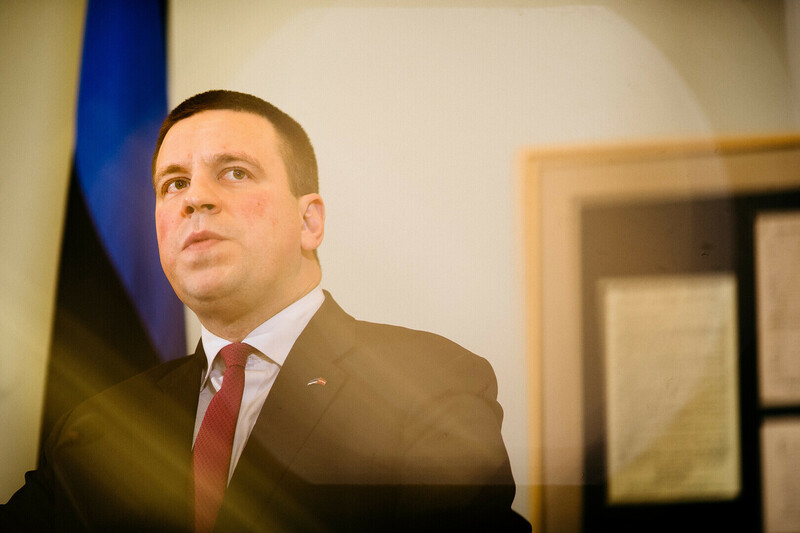 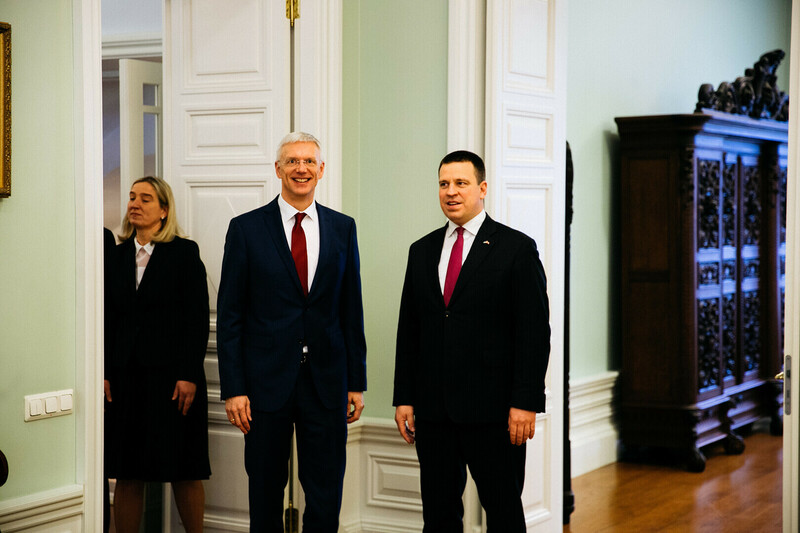 Mr Ratas and Mr Kariņš also discussed regional cooperation projects including Rail Baltica, the desynchronisation of the Baltic electricity networks from the Soviet-era BRELL network and the development of the gas market, the Office of the Prime Minister said. 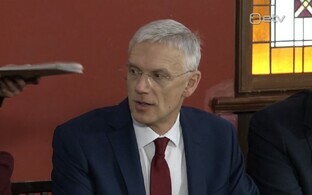 Arturs Krišjānis Kariņš, a dual Latvian-American citizen, was born and raised in the US as a member of the Latvian-American diaspora and until recently served as MEP. 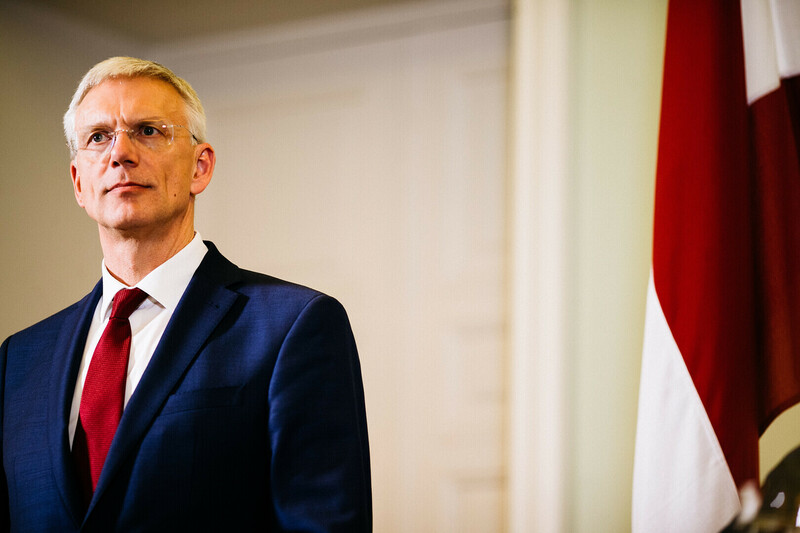 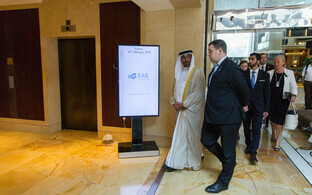 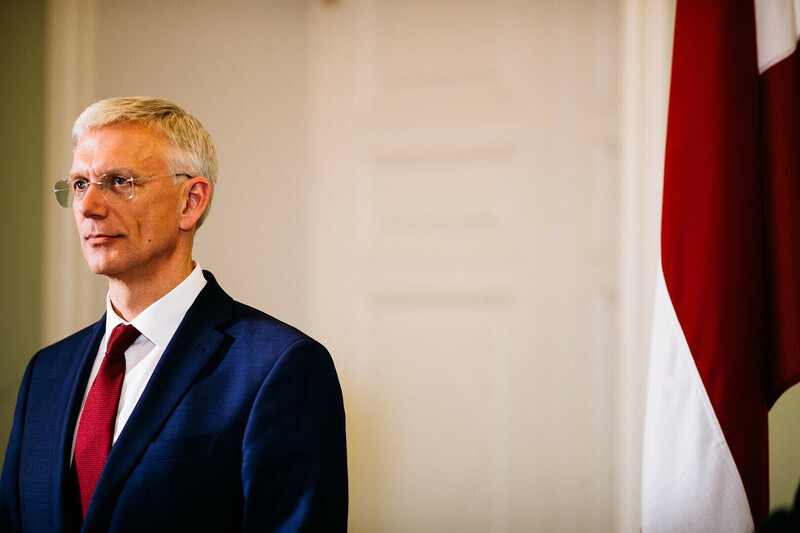 Last month, he formed a five-party government coalition headed by his own New Unity party. 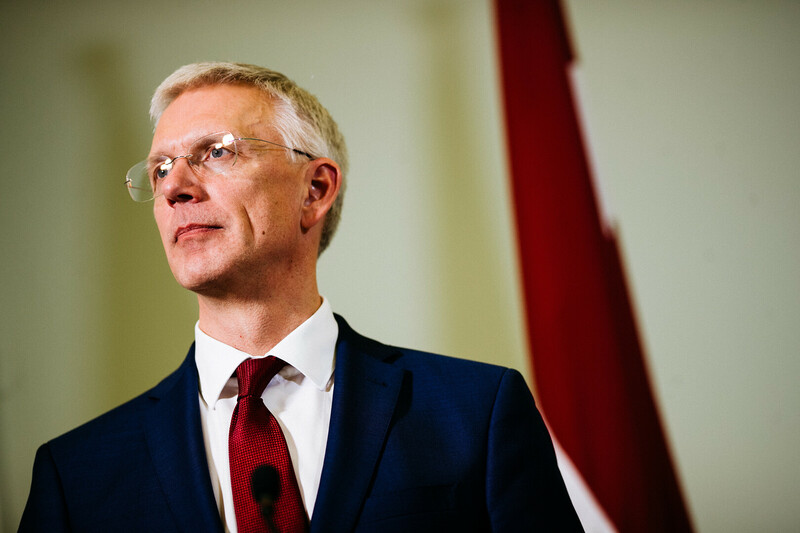 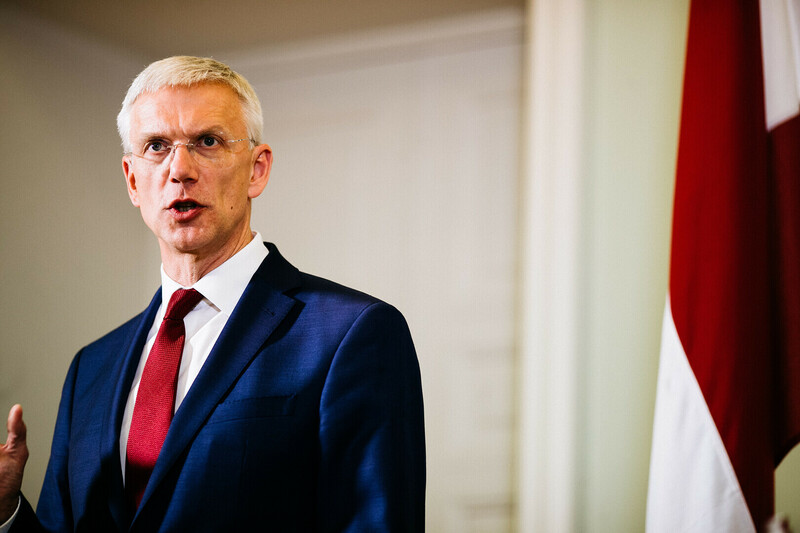 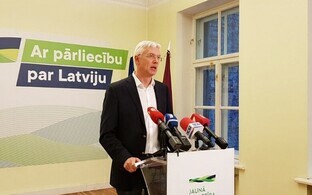 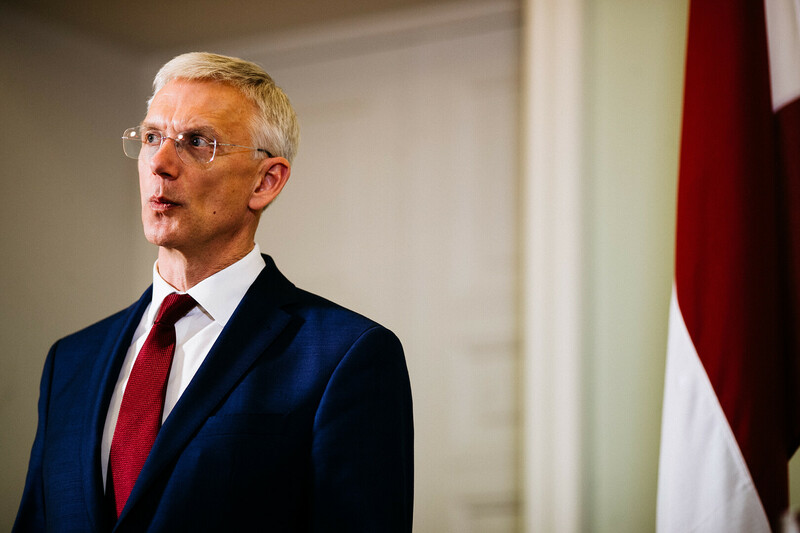 Latvia on brink of four-party coalition sign of things to come in Estonia?